This article is dedicated to avoiding mosquito bites and how to treat them if you do get bit. If you’re looking for more substantive mosquito control techniques, you may find our article “Get Rid of Mosquitoes” more informative. If, however, you’re looking for some quality information about their wretched bites, then you’ve come to the right place. We will explain the science behind the mosquito bite, mosquito bite allergies, and why some people seem to be more tolerant of mosquito bites than others. The main text will focus on preventing mosquito bites and mosquito bite treatment. 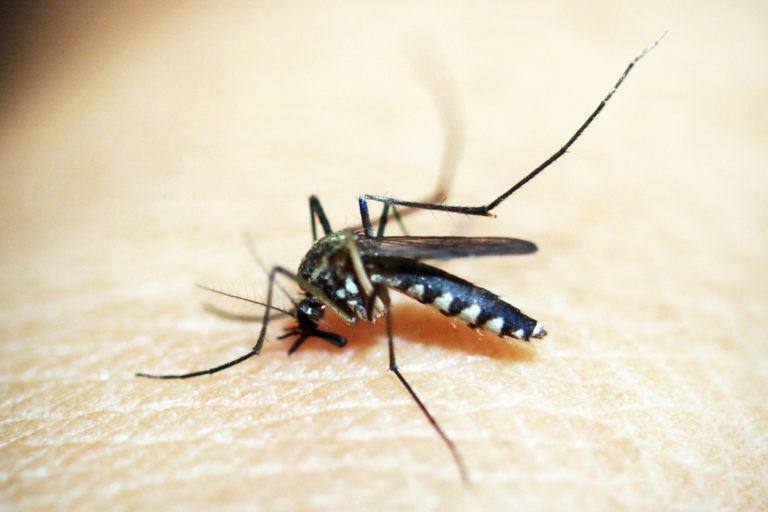 We hope this article will help clear up some of the urban myths that surround the mosquito and its ubiquitous bite. According to the Centers for Disease Control (CDC), mosquitoes are known vectors for several dangerous blood borne pathogens, including (but not limited to) Malaria, Eastern Equine Encephalitis, Japanese Encephalitis, LaCross Encephalitis, Malaria, Dengue Fever, Yellow Fever, Rift Valley Fever, and perhaps the most sensationalized illness here in the states, West Nile Virus. For these reasons, and many more, it is important to learn what you can do to prevent mosquitoes from biting you in the first place. A mosquito bite itches because when a female mosquito (males eat nectar) bites you, she injects protein and enzymes meant to numb the skin and to make your blood flow more easily. These enzymes are eventually detected by you body (usually within 24 hours) and your body releases antibodies and histamines in an effort to protect itself from the antigens the mosquito has left in the wound. These histamines are the real cause of the itch from mosquito bites. Can you have an allergy to mosquito bites? From an immunologic standpoint (professionals who study your immune system), any mosquito bite that results in itching or swelling is considered an allergic reaction. The allergy itself can be anything from almost unnoticeable to anaphylactic shock, even death. These allergic reactions are in response to the levels of IgE antibodies. Severe allergic reactions to mosquitoes are quite rare, but less rare than doctors used to think some years ago. Can you gain a tolerance to mosquito bites? Like any other substance you may be allergic too, your body can build a tolerance to mosquito bites. One might consider every mosquito bite like a very small allergy shot. Over time, it’s quite common for adults to become less sensitive to mosquito bites. The conclusion of a study done by doctor’s Z. Peng, M Yang, and F.E. 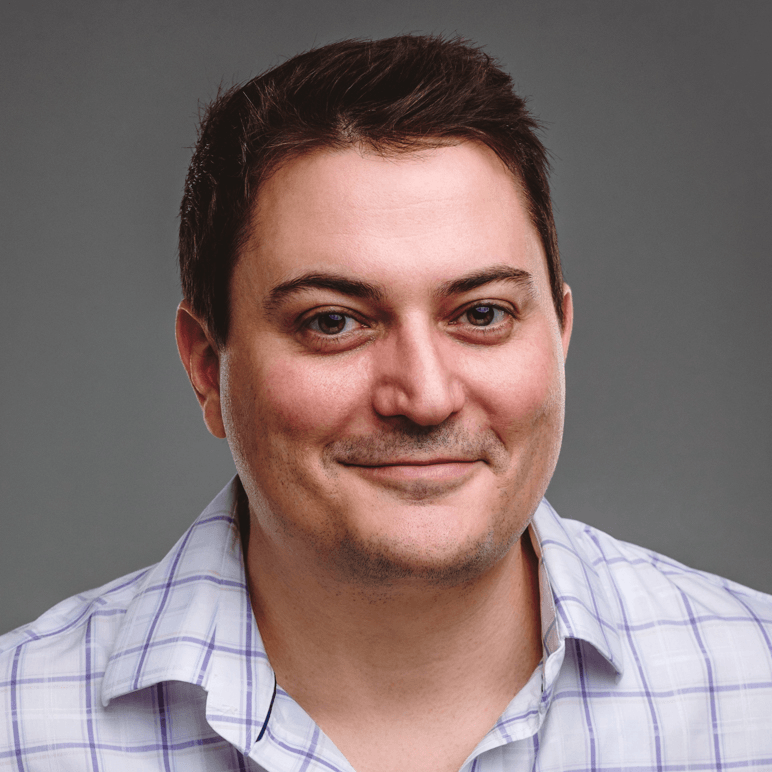 Simons, concludes that “naturally acquired desensitization to mosquito bites occurs during long-term exposure.” What they mean by long-term exposure can be anything from a summer spent in northern Minnesota to occasionally being bitten over several years. Perhaps the most obvious way to avoid mosquito bites is to avoid times and places where mosquitoes are thickest. 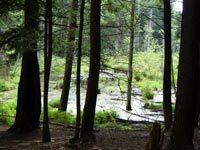 Avoiding swamps or marshy areas, thick woods, hot and humid regions, and places where water is abundant will help you avoid being bitten by mosquitoes because these are the places where they breed. If you cannot avoid being in some of these places, you may want to at least avoid being in those places during the peak times of mosquito activity: dusk and dawn. If avoiding mosquitoes is impossible, protective clothing is the most direct way to avoid mosquito bites. This means dressing in light, but earthy clothing that cover most of your body. Thick, but breathable fabrics are your best choice because plain cotton shirts aren’t thick enough to prevent mosquitoes from biting. A head net, like the one shown here, is the best way to cover those parts of your body that can’t be clothed; they’re cheap ($9.99), go over your favorite hats, and weigh close to nothing. You can give Sea to Summit Mosquito Head nets a try, you can find them at Amazon. 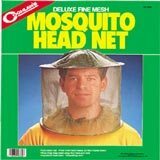 If hats and clothing aren’t your thing, then my first choice for mosquito repellent would be DEET based. 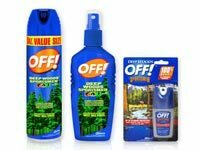 The best mosquito repellent I’ve had experience with are Off!’s Deep Woods Sportsmen line of bug repellents. 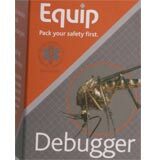 The reason these work so well is because they contain a higher percentage of DEET (30%-98%). DEET is relatively harmless to adult humans, but caution should be used when applying such high concentrations to the skin of children and pregnant women. Picaridin based products are an effective and relatively new mosquito repellent. 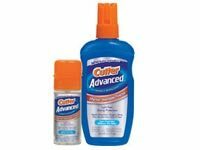 Cutter® Advanced products use Picaridin. Studies done by the EPA have proven Picaridin products to be just as effective at keeping mosquitoes away from humans as DEET based products. Many people complain that DEET based products are too heavy, greasy, or that they taste bad. A lot of people agree that Picaridin based mosquito repellents feel cleaner and are less intrusive or repulsive to people than their traditional bug repellent counterparts. Lemon Eucalyptus is a natural oil that has recently been registered with the EPA for use as a mosquito repellent. 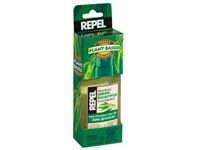 Repel®: Lemon Eucalyptus is a good example of such a product. This is good news for those of us who remember the days when DDT was still considered safe or aren’t too keen on putting synthetic chemicals on our skin. Studies done by the EPA show that mosquito repellent products with lemon eucalyptus oil are just as effective as any low percentage of DEET. Lemon eucalyptus, however, is not recommended for use on children younger than 4 years old. If you want to try this route, Amazon sells Repel Lemon Eucalyptus spray. The first step, obviously, is to remove yourself or the moquitoes from the area to prevent further mosquito bites. If you have an immediate reaction to the bite that includes difficult breathing, sweating, heart palpitations and swelling in places other than the location of the bite, you should seek emergency medical treatment immediately–and ask if someone nearby has an Epi-Pen available. The second step depends on how many bites you’ve received and how allergic you’ve become to mosquito bites. If you’ve received many bites and you tend to get welts, you may want to take an H1 non-sedating (or sedating if you prefer) antihistamine like Zyrtec, Benadryl, or apply an antihistamine cream, like Antisan. If you do apply an antihistamine cream, be sure to apply it only to those areas affected by mosquito bites. Studies like “Treatment of mosquito bites with ebastine: a field trial” headed by Dr. A. Karppinen, et al. and “Treatment of mosquito bites with cetirizine” lead by Dr. T. Reunala, et al. conclude the antihistamines greatly reduce the amount of itching and welts that accompany mosquito bites. The third step is to either take a cold shower or take an NSAID like Ibuprofen to help reduce the swelling of the welts caused by mosquito bites. A cold shower helps to reduce the swelling by constricting capillaries near the skin’s surface, allowing fewer antigens and antibodies to cause an allergic reaction. This is particularly helpful if you’ve sustained multiple mosquito bites on various parts of your body. NSAIDs, or non-steroidal anti-inflammatory drugs, in this instance they show some promise in reducing swelling caused by allergic reactions, as well as swelling caused by physical trauma, which is what they’re usually used for (pain medications). Continued treatment for particulalry bad mosquito bites is usually done with a topical antihistamine cream like Benadryl Itch Stopping Cream. It should not be used for more than a week, and should be applied no more than 4 times a day without first consulting a physician. Skin-so-Soft® is one of those products that gained popularity as a mosquito repellent when I was growing up. I can’t attest to the effectiveness of this product, I really can’t. I came from a big camping and outdoors family, so we used Cutter® and Off! 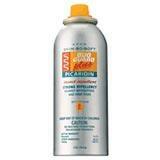 ® products to keep the mosquitos away; however, I know plenty of families who swear by Skin-so-Soft products. Take that bit of anecdotal evidence for what it’s worth. The Skin-so-Soft Bug Guard product shown above uses Picaridin as its active ingredient. 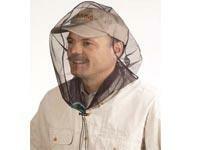 Coghlin’s Mosquito Head Netsare another one of the industry’s most trusted brand names. Unlike Cabella’s Mosquito Head Net, the the Coghlin Mosquito Head Net comes with a brim to help keep the netting away from your face, but they’re a little more expensive, running somewhere between $12-$15 on average. Permethrin has been suggested for those who make wading through swarms of mosquitoes a habit of theirs. Permethrin is an insecticide first and foremost, but it can be applied to clothing (and only cothing) to act as a fairly effective mosquito and bug repellent. Simply soak the clothes you’re going to wear in a solution of permethrin and let them dry over night. This technique is a sort of last resort for anyone working in areas where mosquito infestations are dense and reported infections from blood borne pathogens are common.